Where a quality service and competitive prices go hand in hand. We are the longest established independent family locksmiths in Northampton and have been trading since July 1965. No Call out charge. Charge by the hour and part thereof. We are a local family business with a retail shop NOT a call centre. We are very much a part of the local Northampton community. Our work is Fully Guaranteed & Insurance Approved. Northampton Locksmiths sell a wide range of door locking units, cylinders and handles. UPVC door and window locks and double glazing locks. All major brands stocked including Ultion, Chubb & Yale. If you have been locked out, broken into or had keys stolen we can help. Non destructive entry where possible. 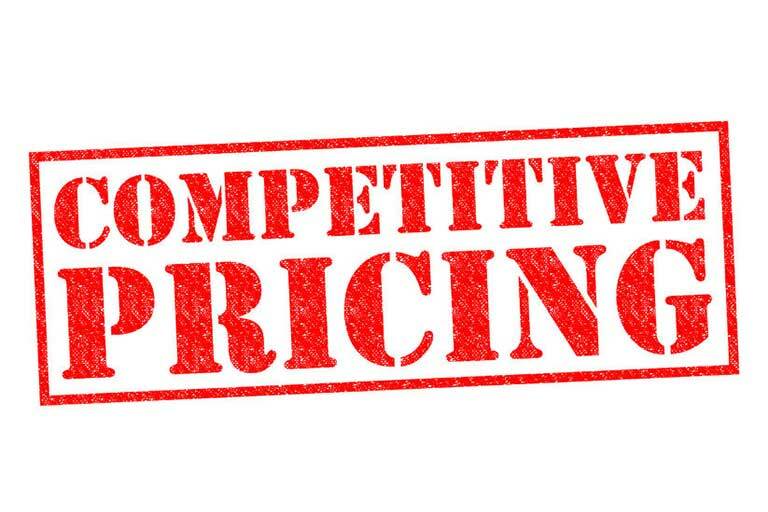 Our emergency call out prices are cheaper than the competition. All work undertaken is guaranteed. All sports trophies. Total of 3 engraving machines in store. Besides trophies and medals we engrave flat plates, cups, glass, salvers and much more. If we can hold it in the machine we will engrave it! We stock a range of leather watch straps in various widths and colours and are also able to remove links from some metal watch straps. We sell a wide range of other security locks which include window locks, Patio door locks, French door locks, keysafes, Cam Locks, Screw in Cylinders, Digital Door Locks and Garage Door Locks. Northampton Locksmiths offer a complete key cutting service in our shop, including keys to code. We specialise in the more unusual key types so if the large chain stores have let you down we can help. We stock a wide range of key and combination padlocks. We are also able to order special items when required. Whether it's a small, simple padlock for a suitcase through to C.E.N. graded security padlocks, we can help. We stock a range of button batteries that are used in watches as well as other items such as children’s toys, kitchen and bathroom scales, computers, blood glucose meters, clocks and car remote fobs just to name a few. We find that 3 of the most popular button batteries we use are AG1 (SR621SW), AG4 (SR626SW) and CR2032. "I went to Northampton Locksmiths to get some spare keys cut. They were very helpful and they cut them while I waited (not long at all). I was also surprised at the cost having previously enquired at another shop with many branches across town. I highly recommend them." "If you need a lock done or a new key these guys if you want it done properly and fast and efficient"
"Fantastic service from start to finish...highly recommend"